An organization known as Rockets Esports signed a Call of Duty roster today—but this organization shouldn’t be confused with the Houston Rockets’ esports branch. Brandon “Nelson” McKinney, Eric “Twizz” Servello, Teegan “TcM” McCarthy, and Robert “Dimi” Redford will compete under Rockets Esports at the start of the Call of Duty: WWII season, the organization announced earlier today. After seeing the initial announcement, some fans were mistakenly excited about a popular NBA franchise acquiring a Call of Duty roster. Rockets Esports, however, is not affiliated with the Houston Rockets. The Houston Rockets recently joined the esports scene and are reportedly set to become a part of the NA LCS. But Rockets Esports has no affiliation with the Houston Rockets, according to sources close to the Houston Rockets’ esports division. Even though this team isn’t a part of the Houston Rockets’ organization, the roster still could turn some heads in WWII. Twizz is a veteran Call of Duty player who most notably won MLG Raleigh in August 2011. Nelson is well-known for his Search and Destroy prowess, and has competed on teams like 100 Thieves, Pnda Gaming, and Rogue. 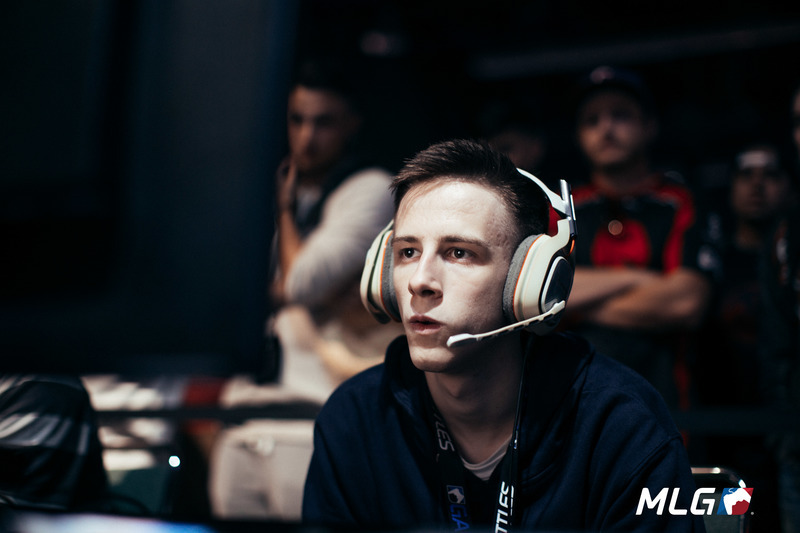 TcM is a young player who made a name for himself during Advanced Warfare, and he played for Echo Fox at the beginning of the Infinite Warfare season. He most recently competed alongside Nelson at the 2017 Call of Duty World League NA Last Chance Qualifier on InControl Gaming—but they failed to qualify for the $1.5 million tournament. Dimi, on the other hand, is a relatively unknown player who competed at a few events during Advanced Warfare in 2015 for 3sUP, Team Ignite, and Dream Team Purple. On paper, it seems like Rockets Esports’ lineup should be good in Search and Destroy, but could struggle in the respawn game modes—but we won’t know for sure until the WWII season begins later this year. But now, some fans are left wondering if the Houston Rockets have any intentions of entering the Call of Duty esports scene.